Daughter of the legendary Whitney Houston and Bobby Brown is awake and off life support. 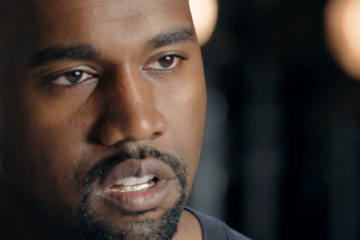 ‘Ye reveals he doesn’t care about being remembered and compares his desire to help the world to the police. Okay, hon. 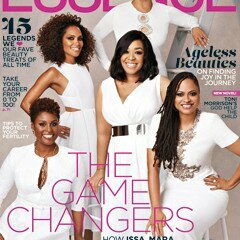 Hollywood’s hottest Black female storytellers cover Essence’s “Game-changers” issue!